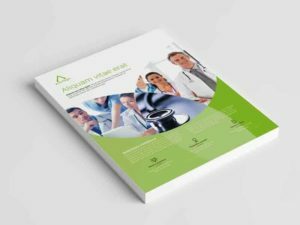 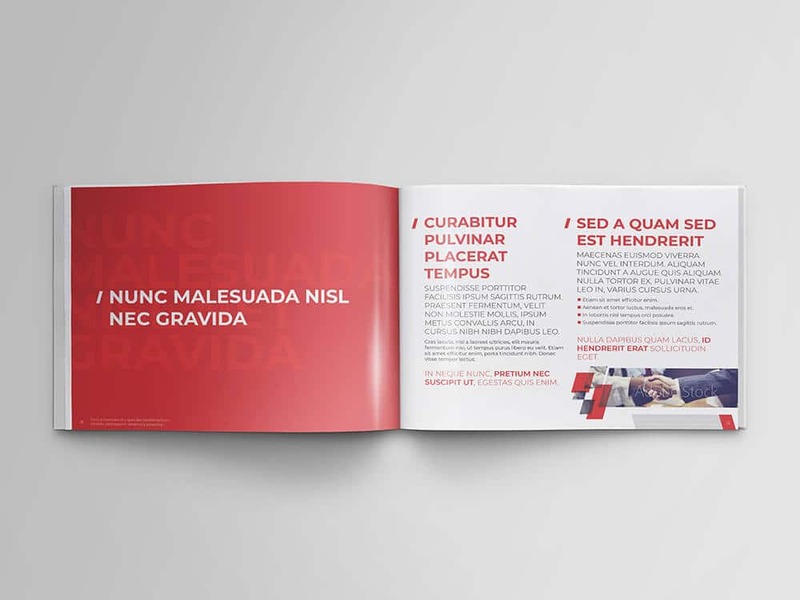 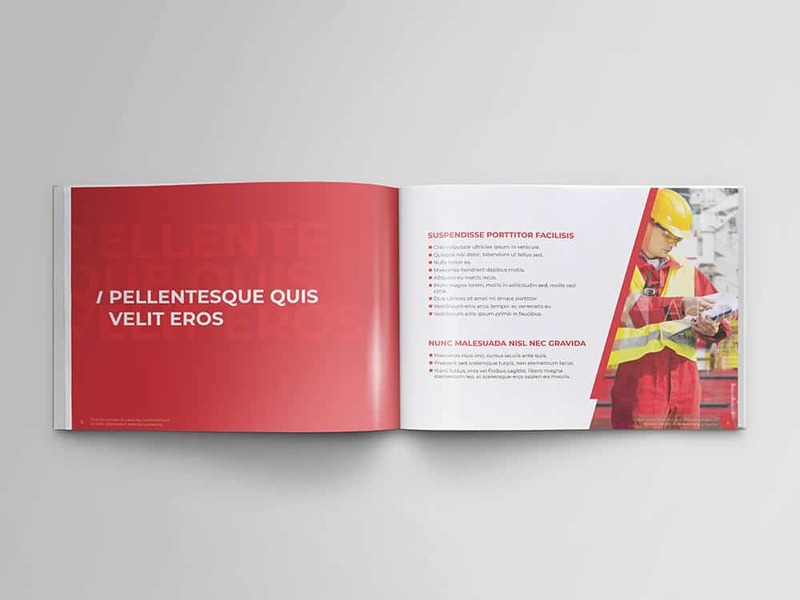 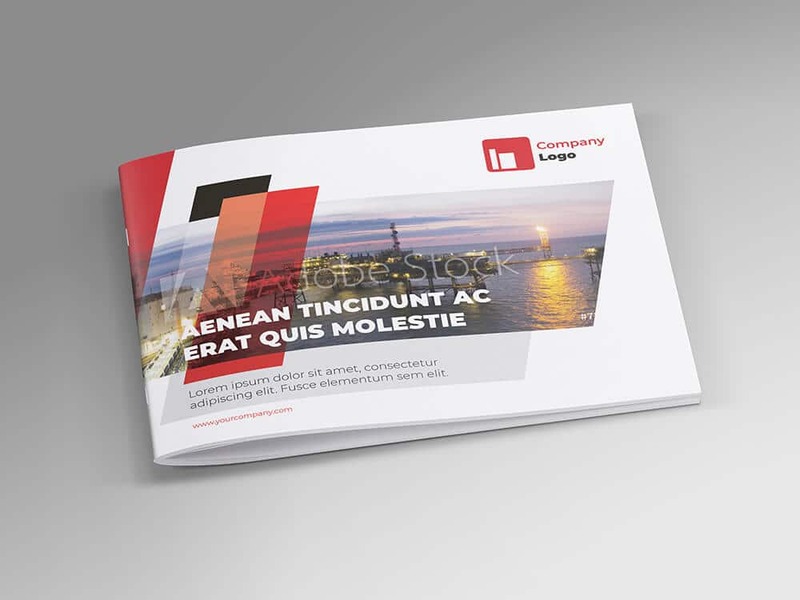 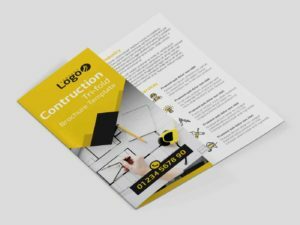 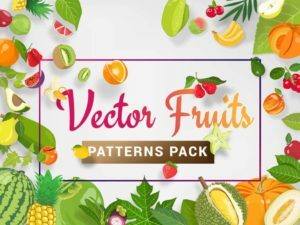 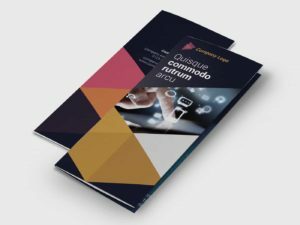 Attractive template for your offshore company catalog design, make your design work a lot faster and easier, you can also use this template for another purpose depending on what kind of your company, like manufacturing, consulting, etc. 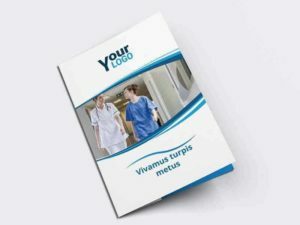 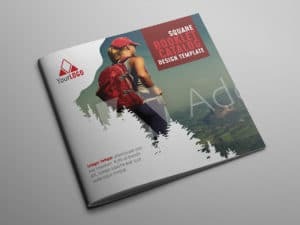 This template provides 16 pages including cover, print-ready format with CMYK color format. 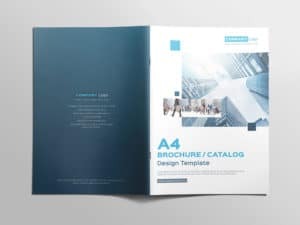 You will gate an .Indd file and .IDML file extension inside the package download. 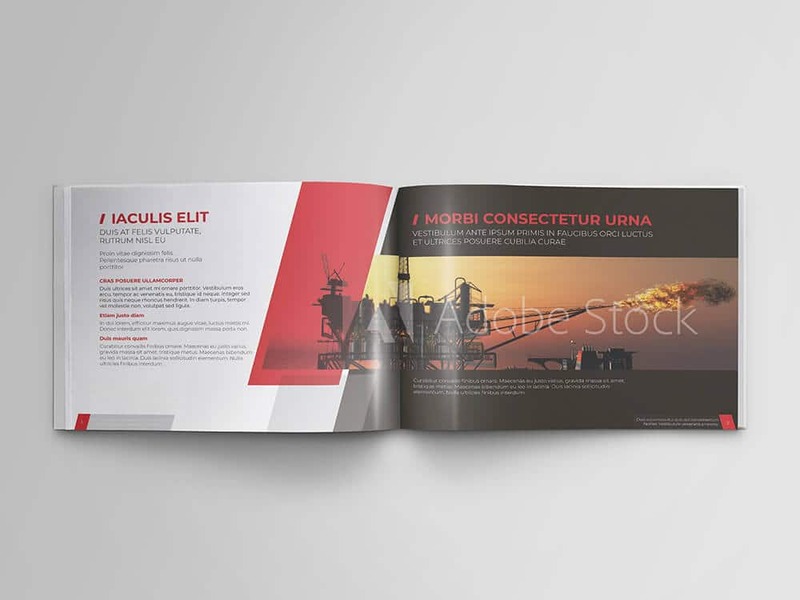 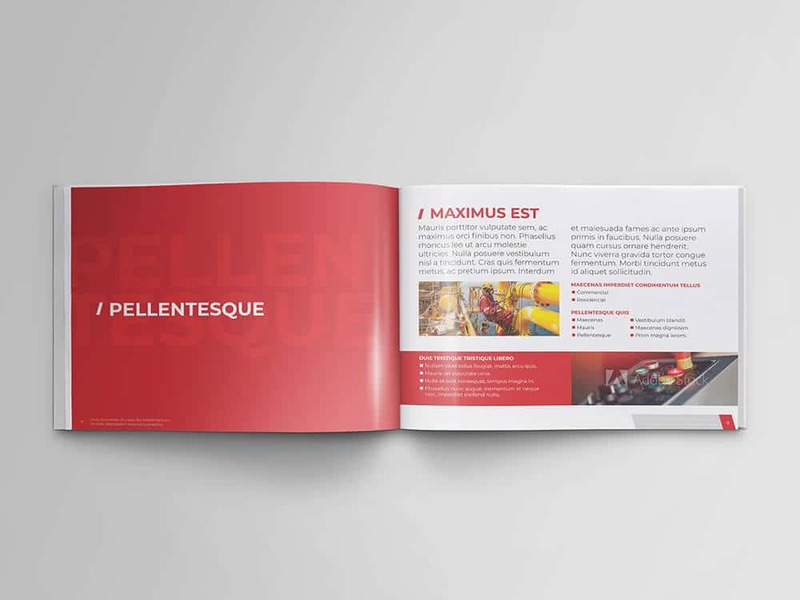 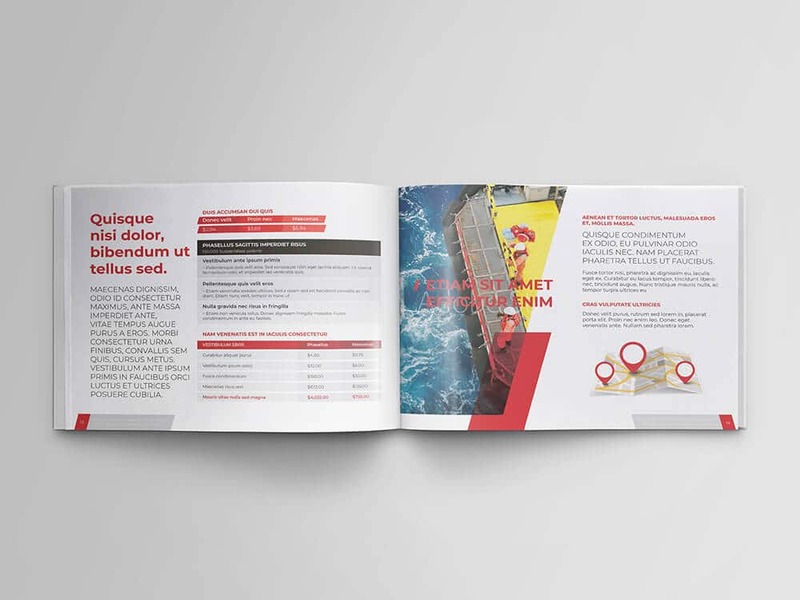 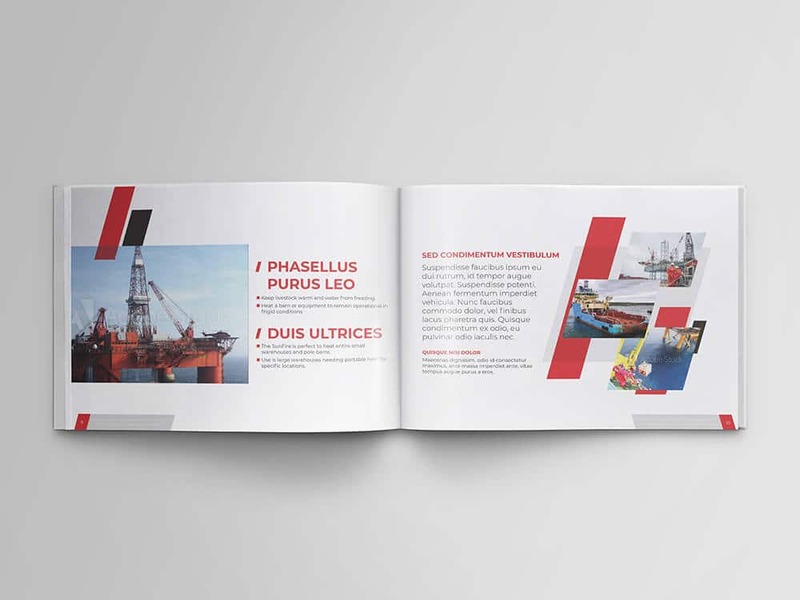 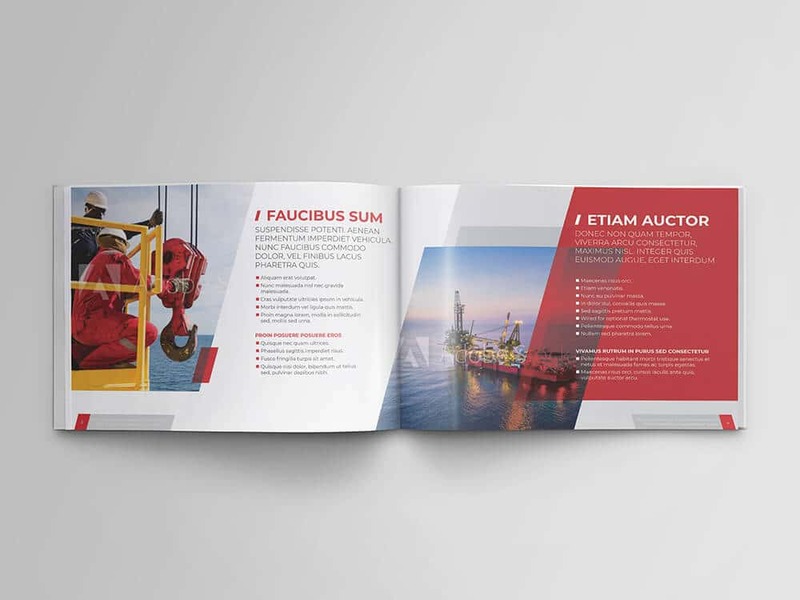 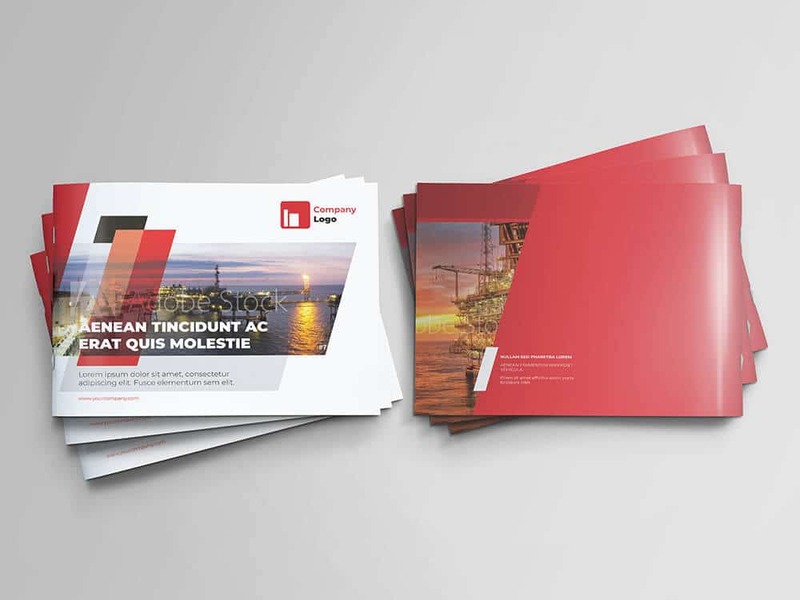 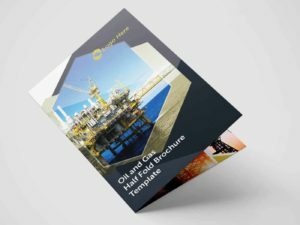 Download this Offshore Oil and Gas Booklet Design Template now.